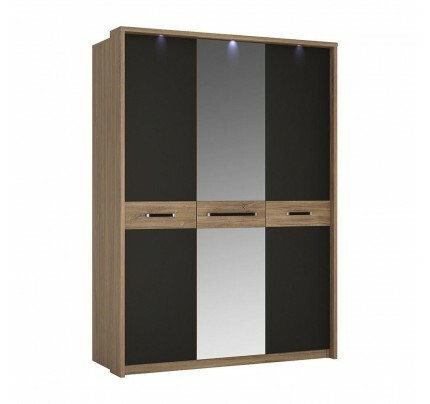 2 Door 2 Drawer Fitted Wardrobe. 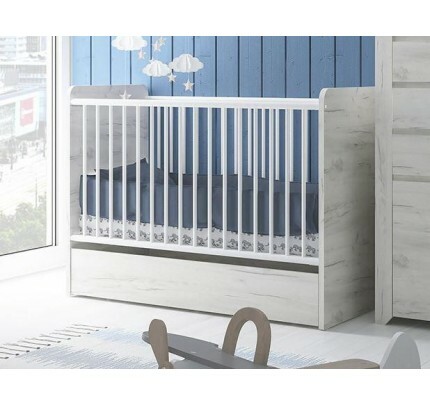 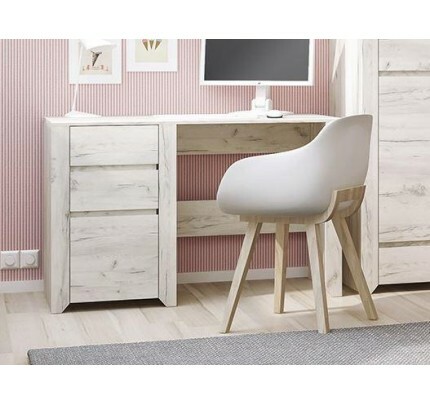 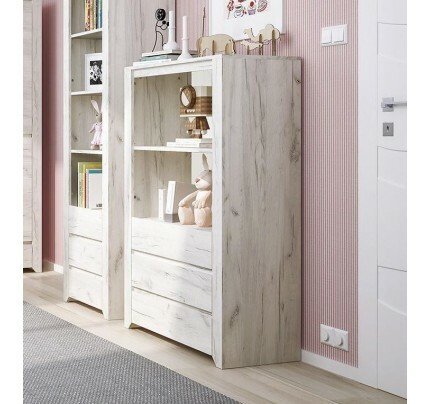 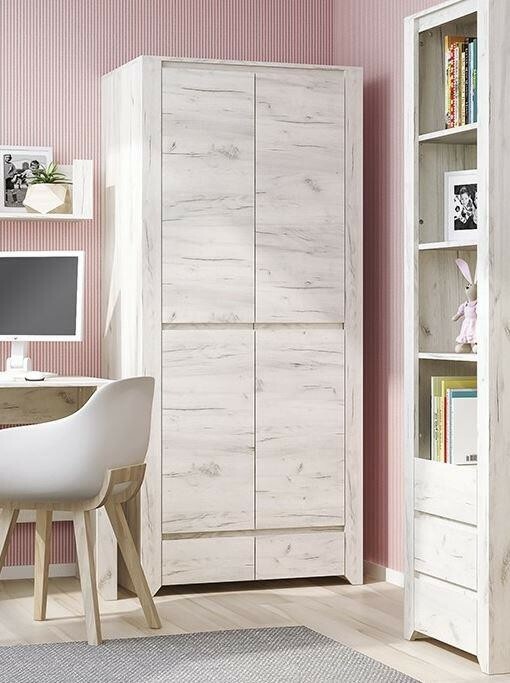 This beautifull bedroom collection is contemporay and stylish and suitable for all age groups, finished in a modern hard wearing white crafted Oak melamine. 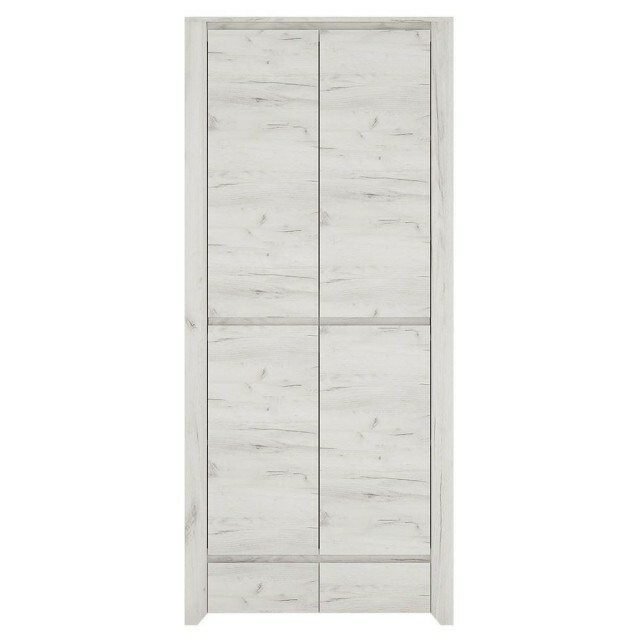 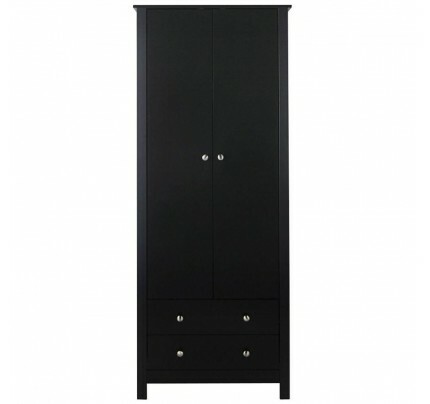 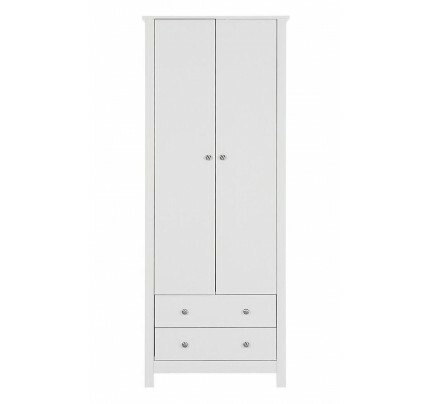 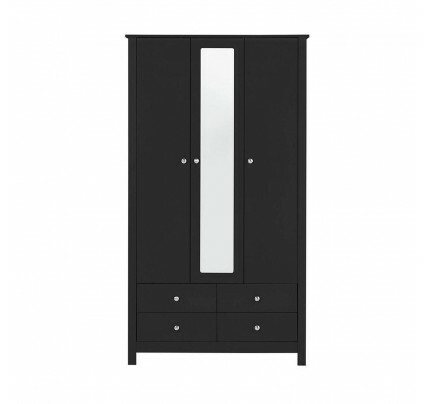 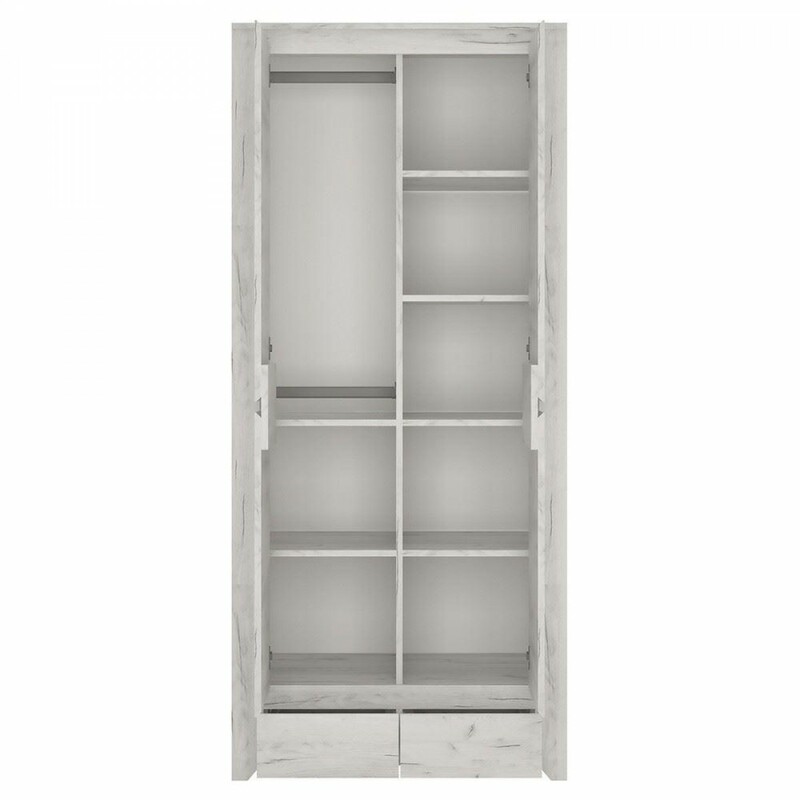 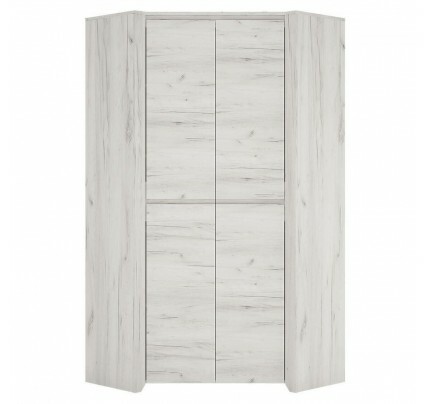 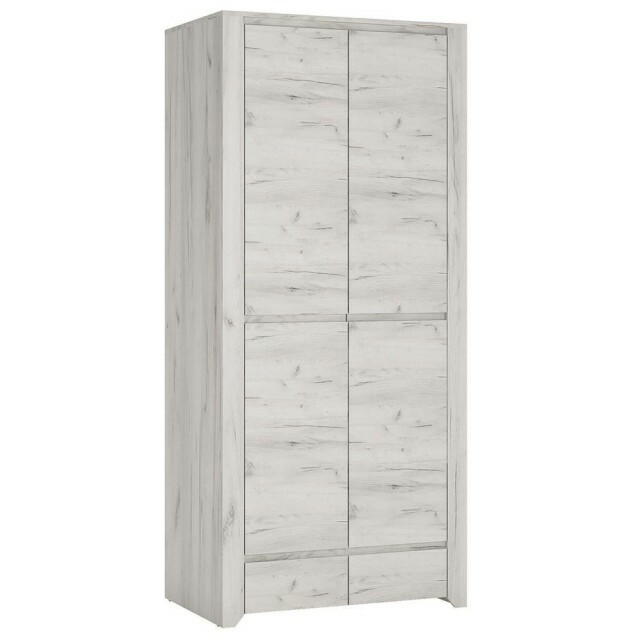 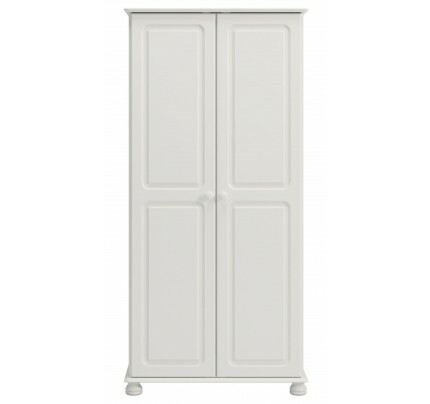 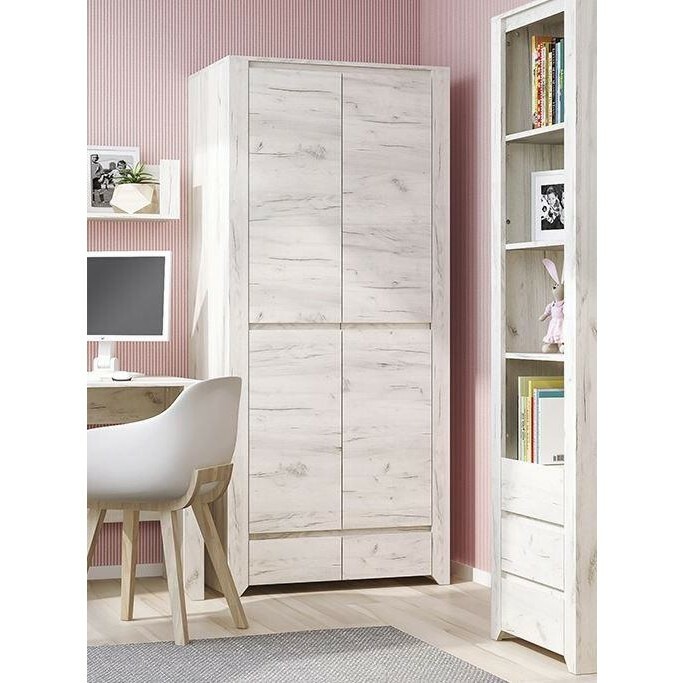 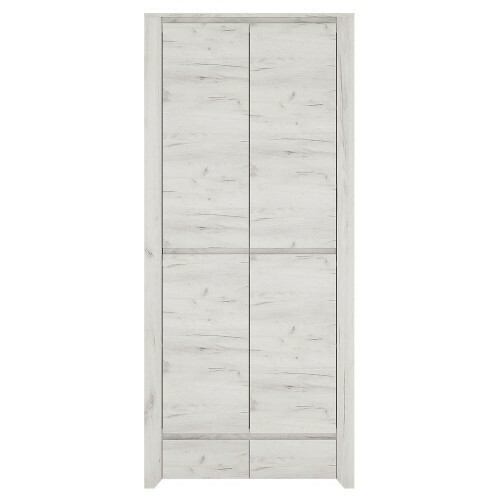 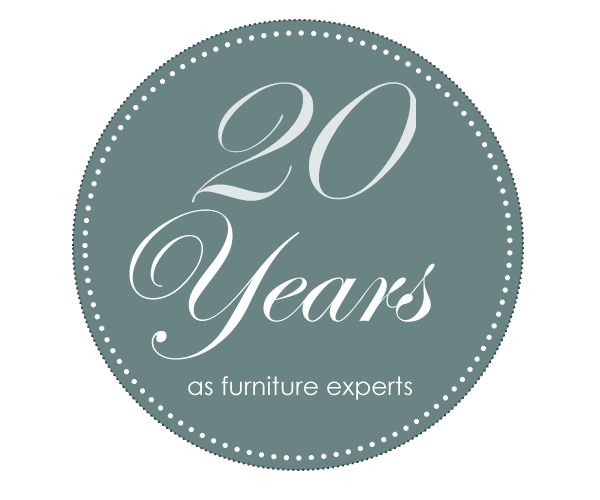 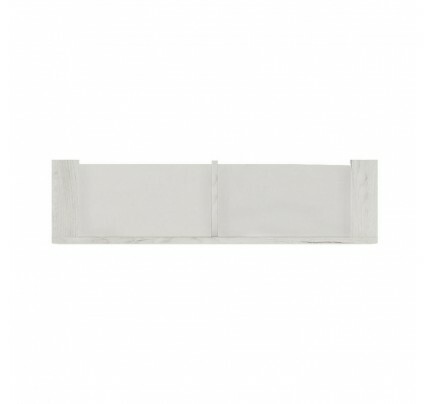 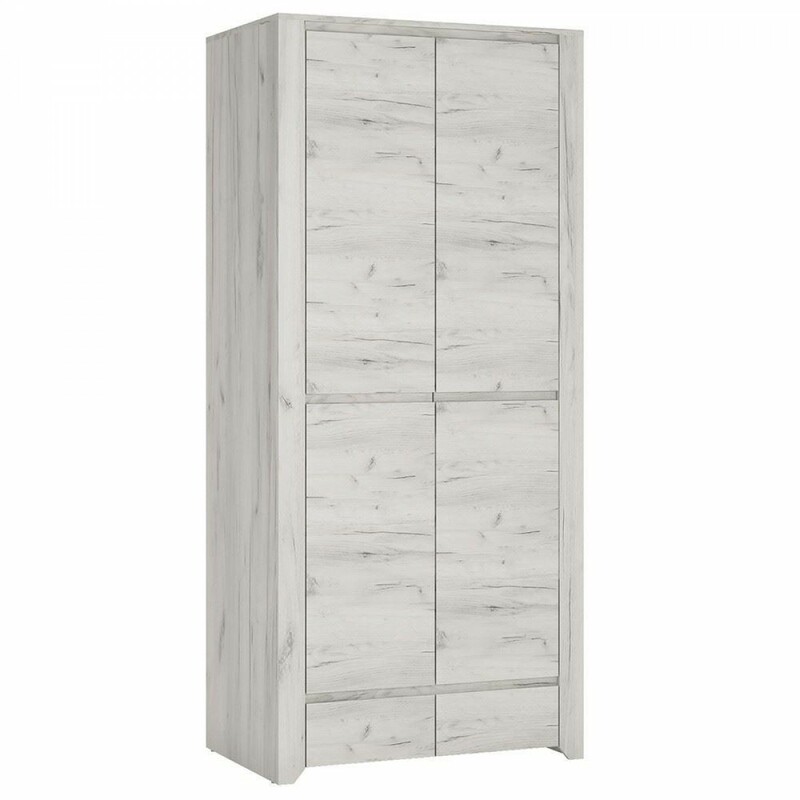 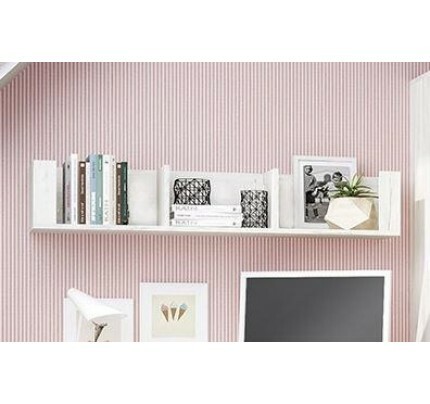 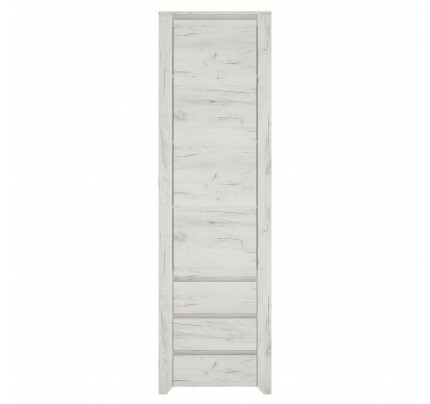 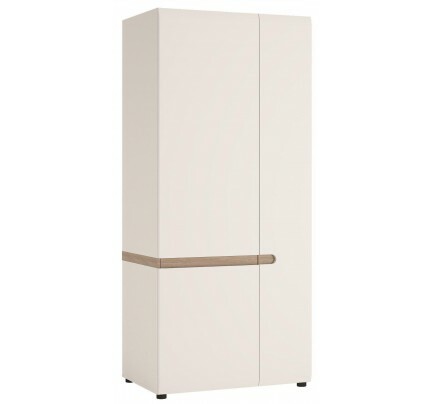 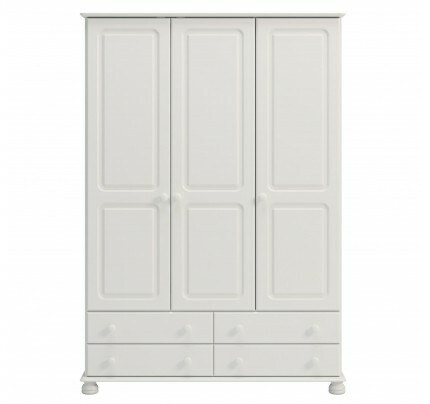 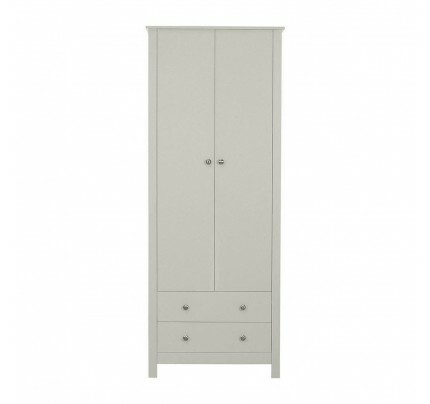 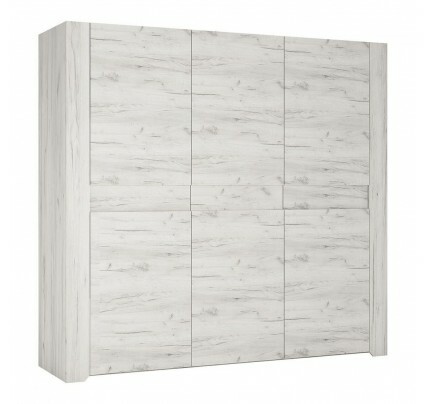 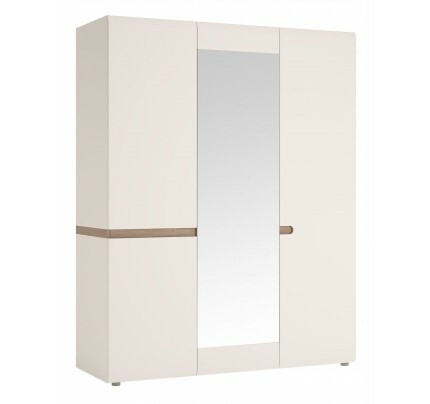 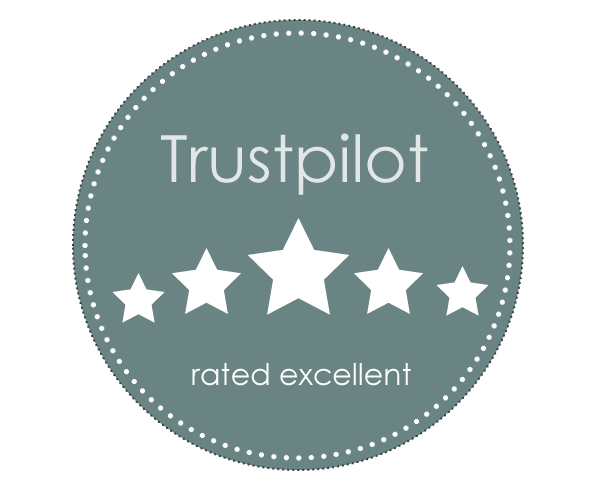 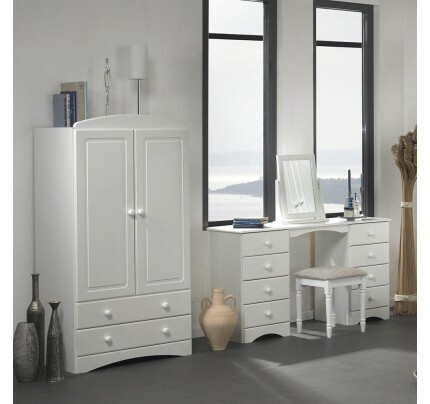 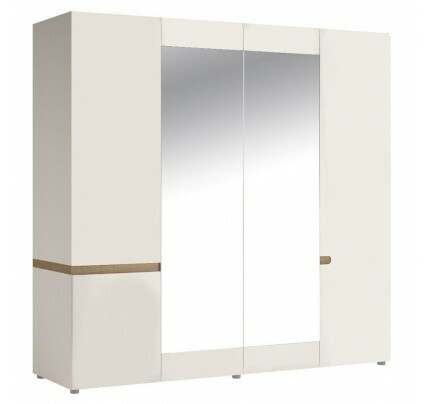 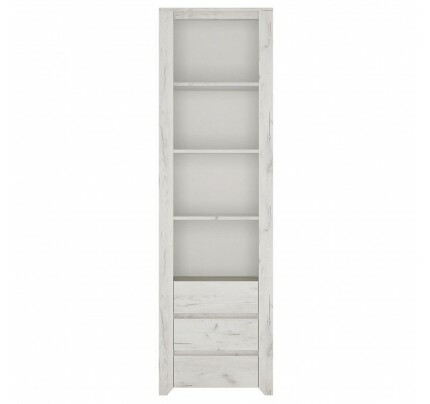 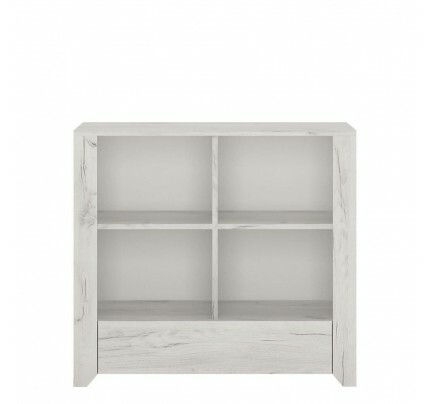 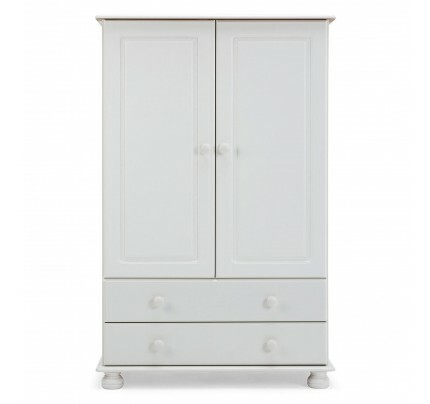 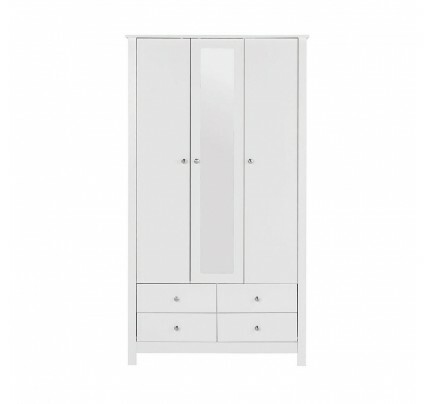 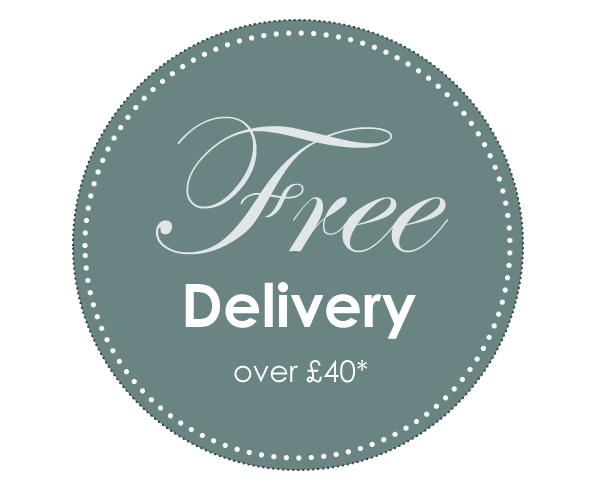 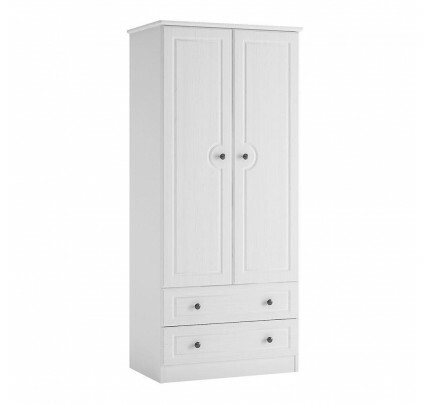 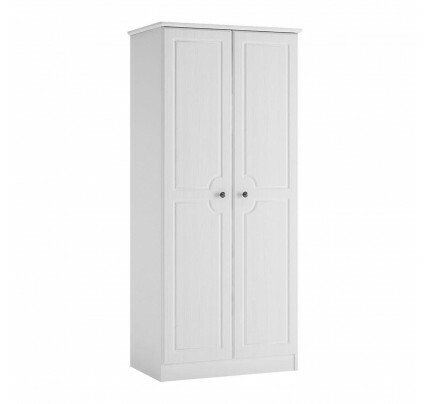 This 2 door wardrobe is fitted inside with lots of adjustable shelves and has 2 handy drawers at base.